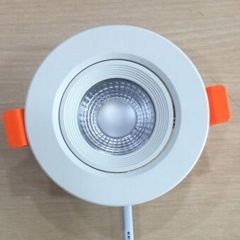 Using the iron housing energy saving downlight to decorate is easy to install, and will not occupy too much place, beautiful , durable, well-designed. 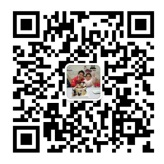 The price is also cheap. 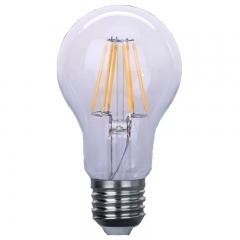 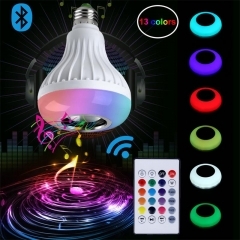 This stage small pretty Waist Bluetooth Music Lamp with Low Allocation is Suitable for the bedroom, closet, cabinet, corridor, workshop, basement, garage, stairwell, oil depots, roof, door and other places. 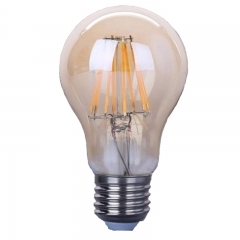 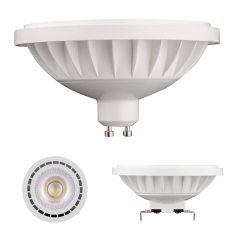 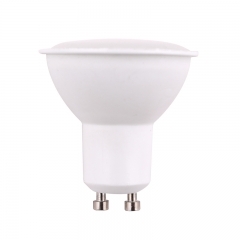 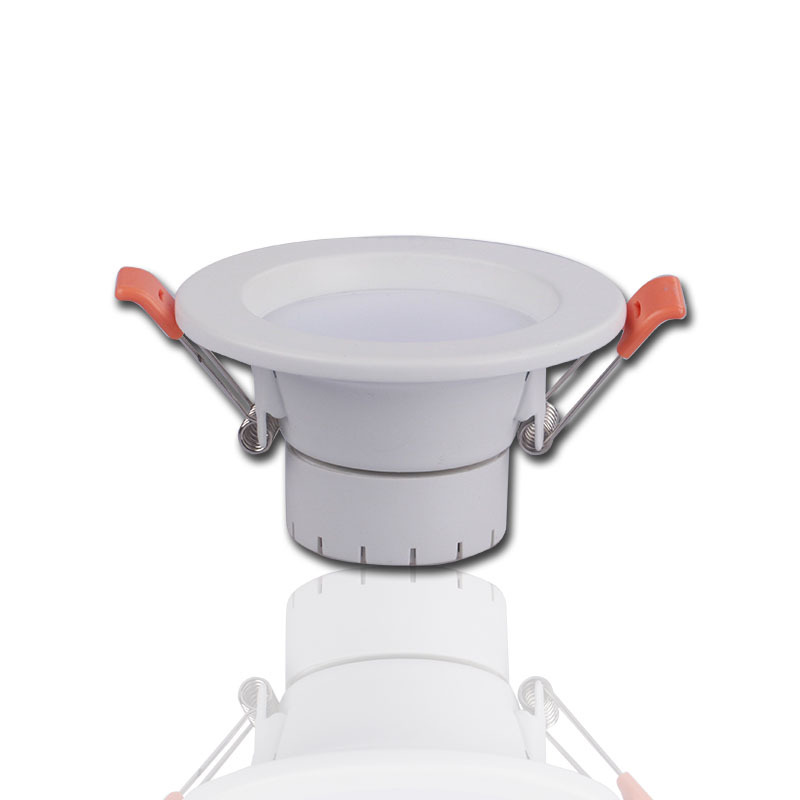 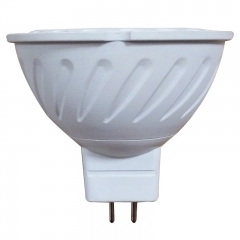 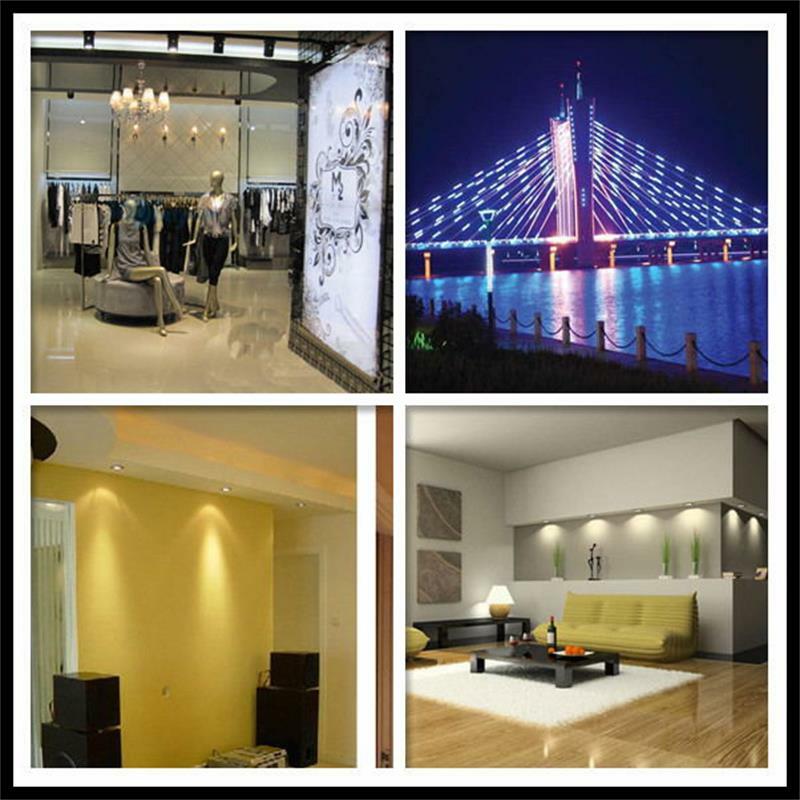 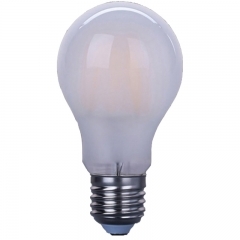 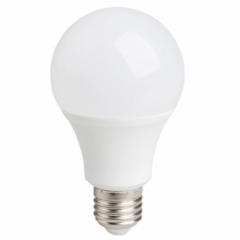 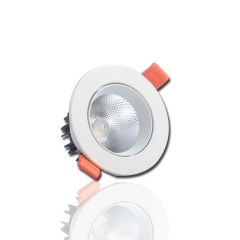 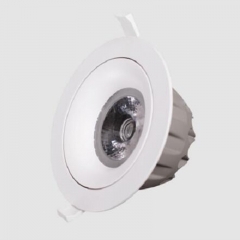 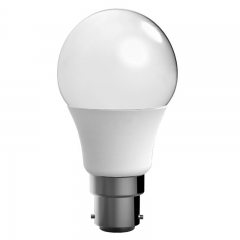 This LED Energy Saving downlight Lamp is a type of lighting fixture that is embedded in the ceiling to maintain the overall unity and perfection of the architectural decoration,generally used in hotels, homes, and cafes. 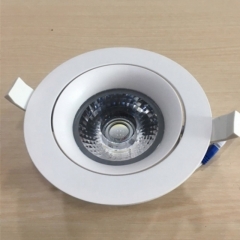 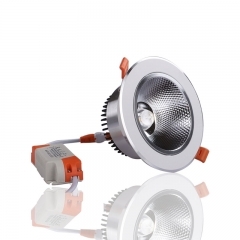 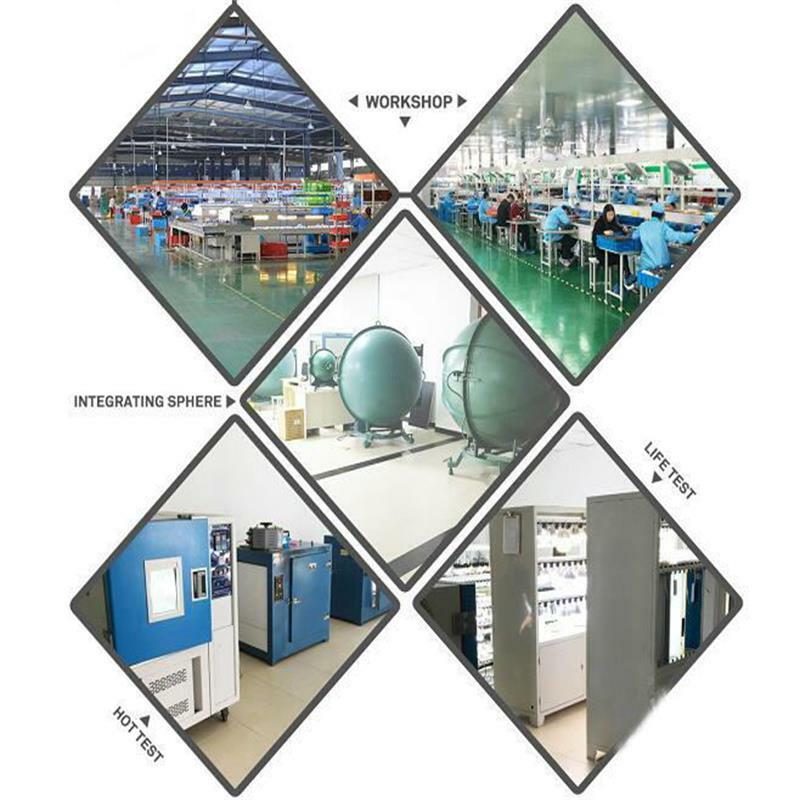 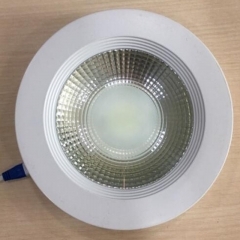 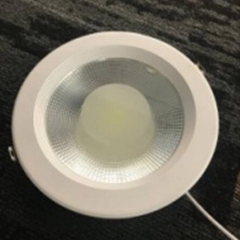 The structural advantage of LED COB chip aluminum housing and radiator downlight is that the light source is hidden inside the building decoration, the light source is not exposed, no glare, and the visual effect is soft and uniform.